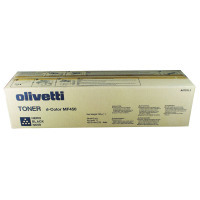 Olivetti B0651 Black Toner Cartridge - Norwich Office Supplies - Office Stationery and Furniture for Norfolk with Delivery to all of the UK. Get all your Computer Supplies, Print Consumables, Presentation Equipment, Paper, Desking & Seating Right Here! 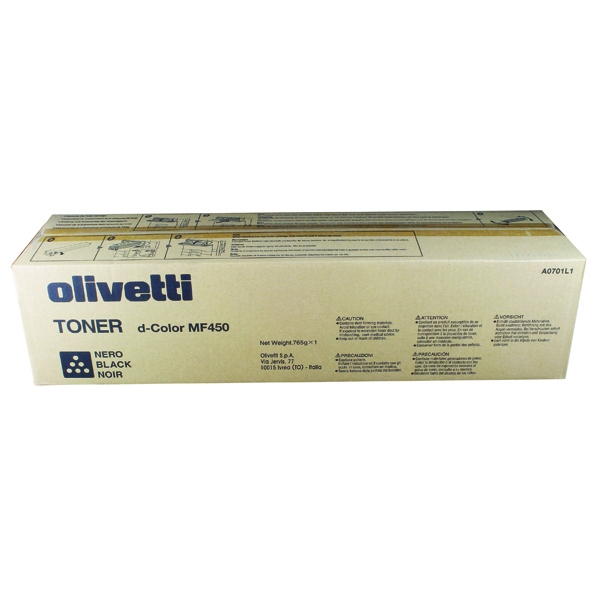 Olivetti toner cartridges are manufactured using high quality polymer toner designed to work flawlessly with your Olivetti MF450 machine. The innovative black toner formulation ensures professional output from the first page to the last. All Olivetti consumables are environmentally friendly and completely non-toxic in order to ensure the safety of all users. With a page yield of up to 45,000 pages, this laser printer toner cartridge is ideal for use in the home or office.